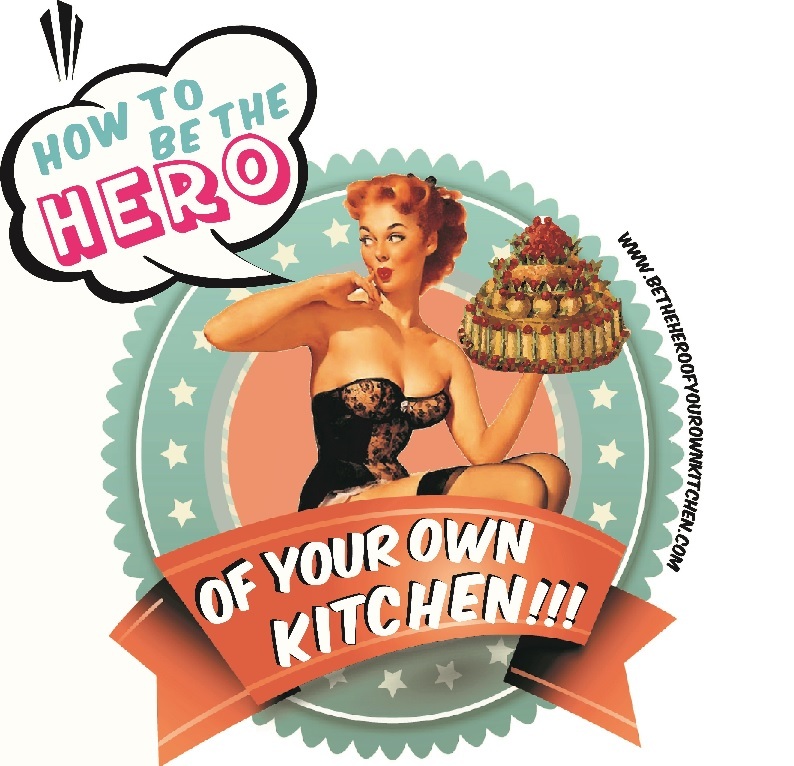 Dessert | How to be the hero of your own kitchen! By James K McNair & Andrew Moore Chronicle Books, San Francisco (2001) It is generally assumed that women are more sweet-toothed than men. But not only that, it is almost a western cultural fact that sweet afternoon treats are almost exclusively feminine. Well this pair of male bakers not only prove that men are equally drawn to the joys of a mid afternoon dessert, they actually present a total of 25 great recipes. I can personally assure you that they work perfectly. Lately MrD and myself have opted out for having lighter dinners consisting of a main dish salad, full of green goodness, proteins and always something extra. This has been a good change in terms of logistics but also we feel satisfied without going straight into a sophoriphic state. But the Pièce de résistance is the dessert -no second helpings. They go from homemade ice creams to, crumble, poached pears or an irresistible Crème Caramel. I can’t remember the first time I had crêpes Suzette but I do remember having three crêpe parties, once with a girl from Dijon, from her I learned that the first crêpe is totally useless because the pan is too cold. The second time was with a French friend of my brother, he taught me how to flip them. The third time was with a French colleague who insisted we needed to ferment the batter to make the crêpes lighter, she was right.